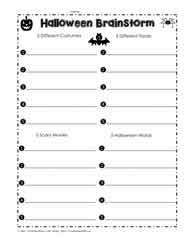 Halloween worksheets and printables. 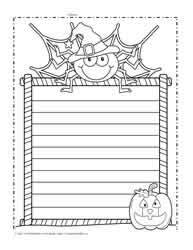 Fun halloween activities for kids including math worksheets, writing worksheets, art worksheets and much more to celebrate the Halloween theme. 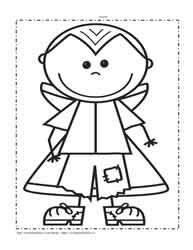 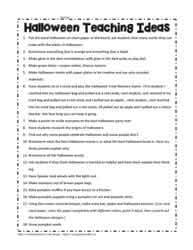 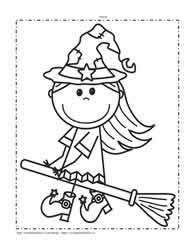 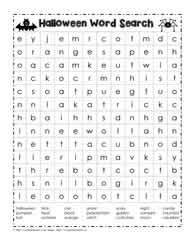 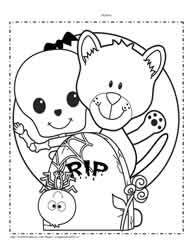 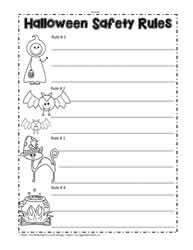 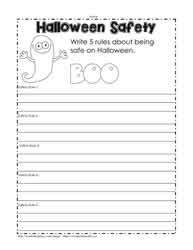 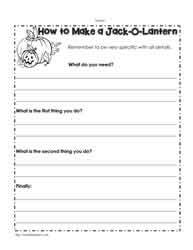 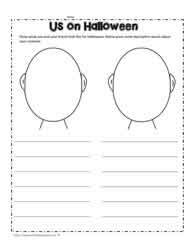 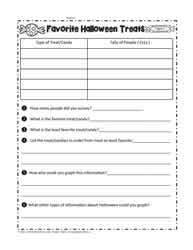 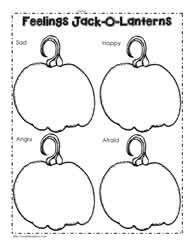 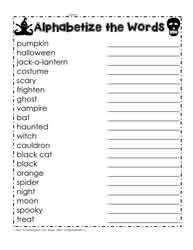 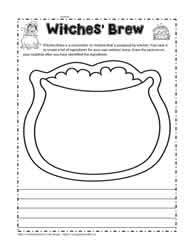 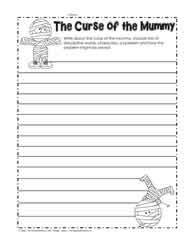 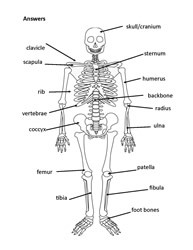 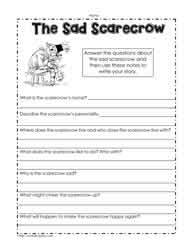 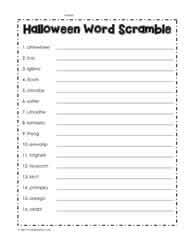 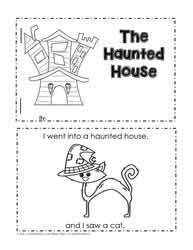 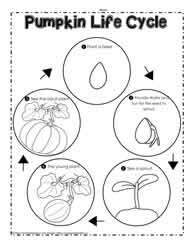 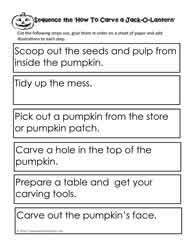 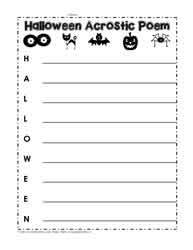 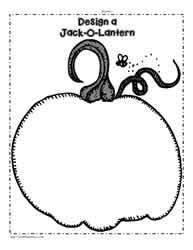 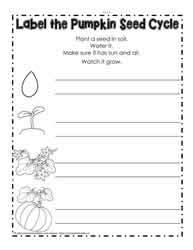 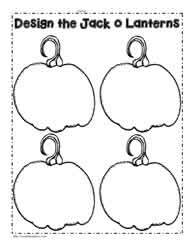 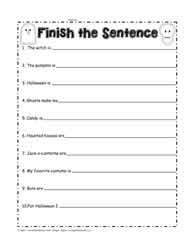 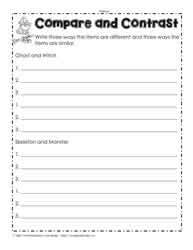 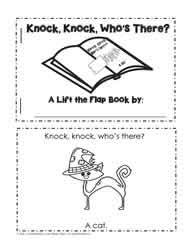 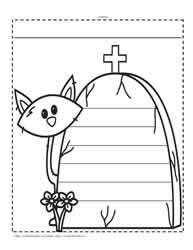 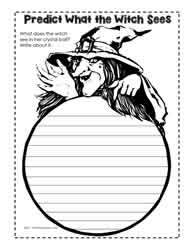 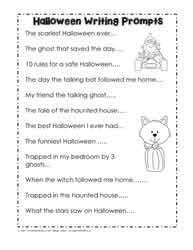 Halloween worksheets for Kindergarten to the 5th grades.